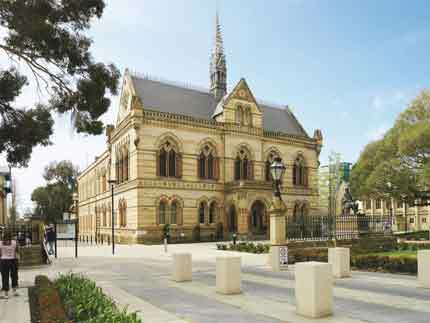 With more than 4000 research staff and students working together, supported by modern infrastructure and an innovative culture, the University of Adelaide has all the ingredients to tackle global research challenges and deliver positive impacts. Our researchers have made vital contributions to game-changing inventions throughout history including x-ray crystallography, insulin, penicillin and the Olympic torch and cauldron. 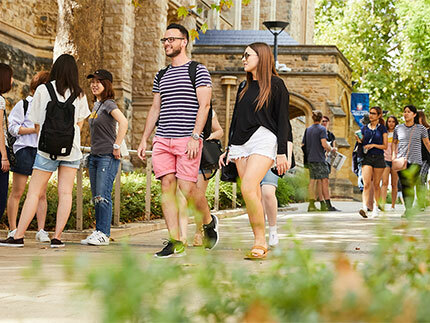 As a member of the Group of Eight, a coalition of Australia's most research-intensive institutions, the University is a destination of choice for highly talented researchers, students, government and industry partners. 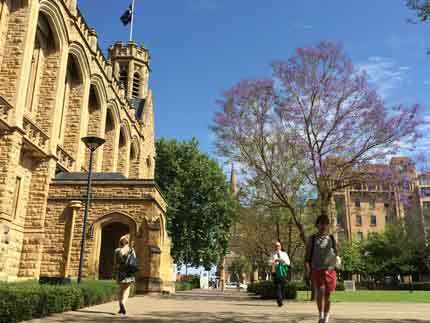 Outstanding research universities share some common characteristics. 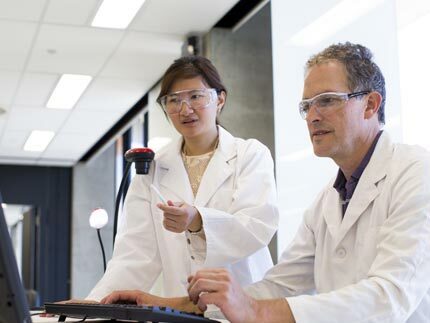 They respond to emerging global and national priorities, they have access to high quality facilities and they are surrounded by highly talented researchers and higher degree students. From excellent international rankings (which see us placed in the top 1% of Universities worldwide), through to research income success, great people and structure; view a snapshot of what makes us outstanding.